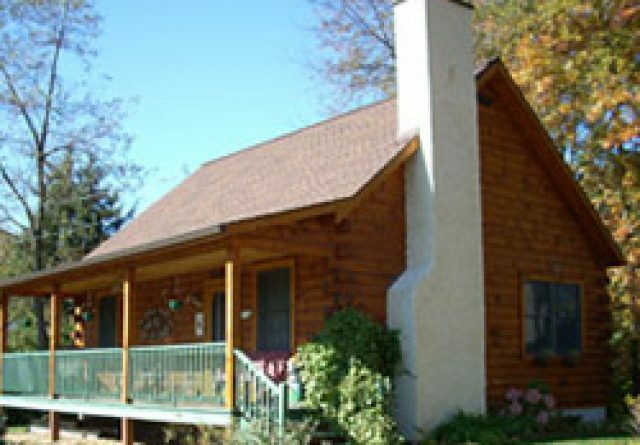 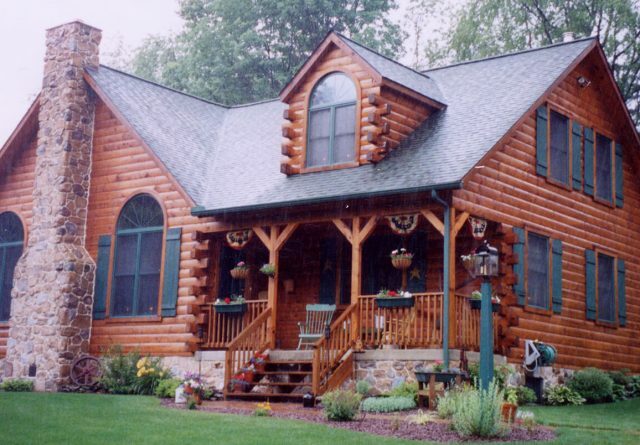 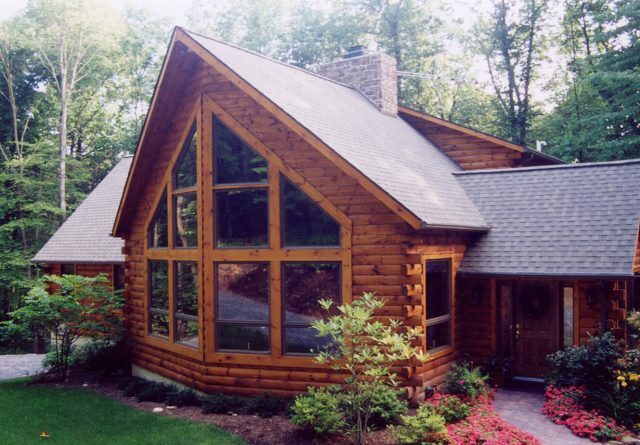 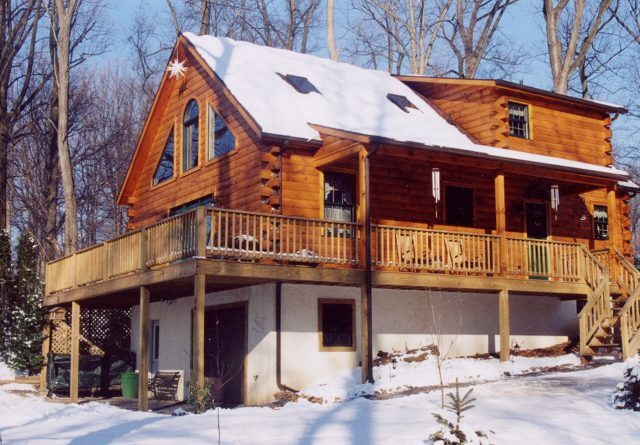 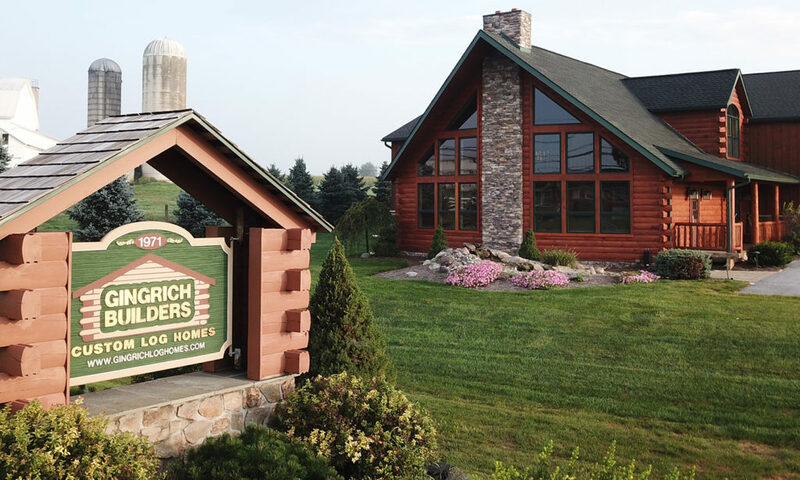 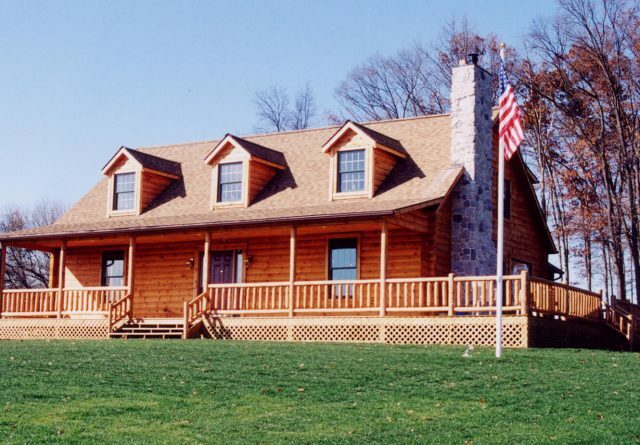 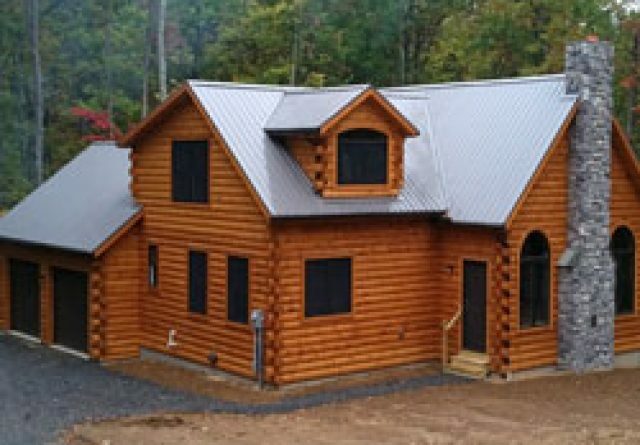 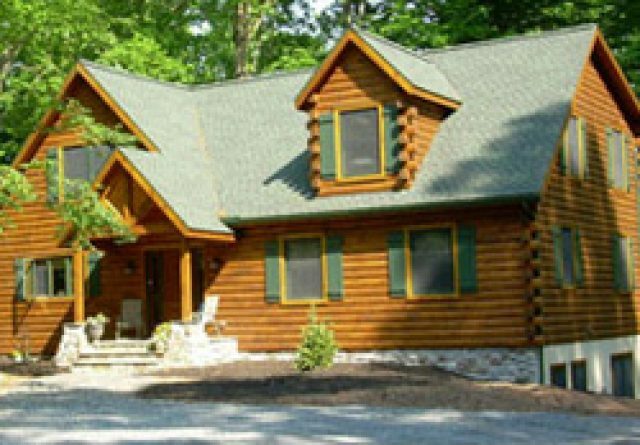 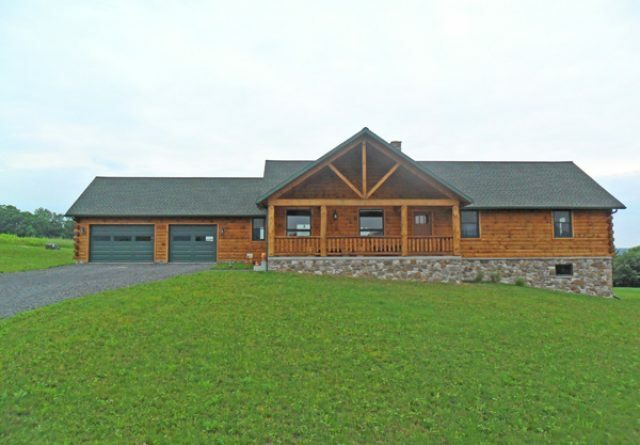 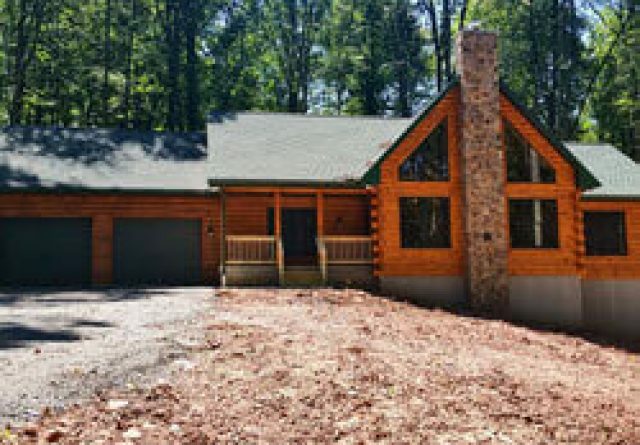 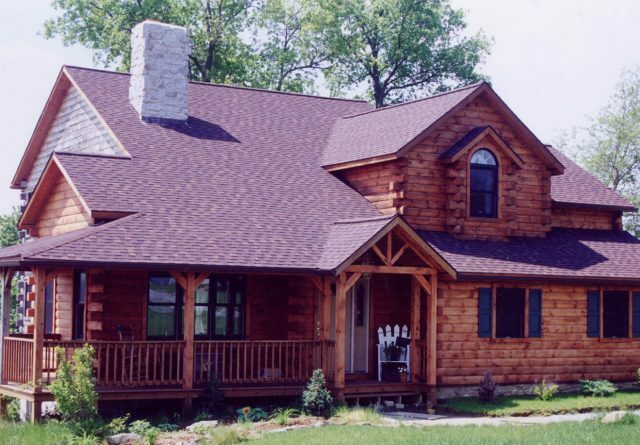 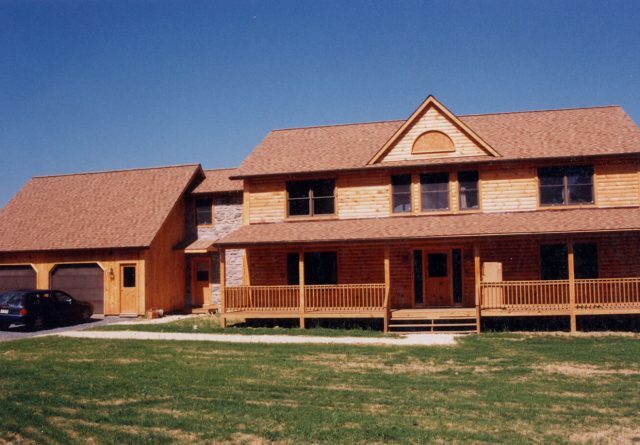 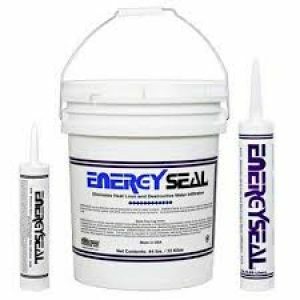 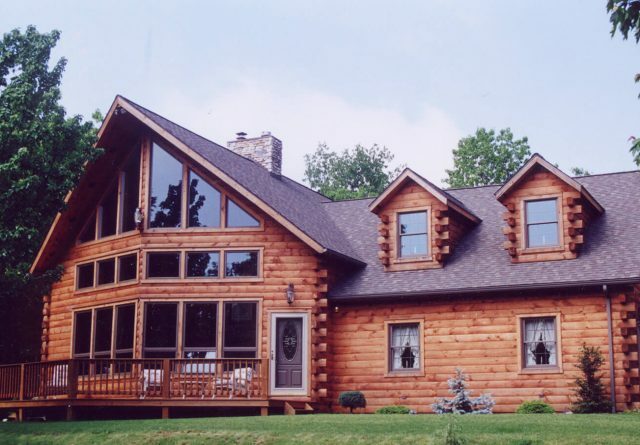 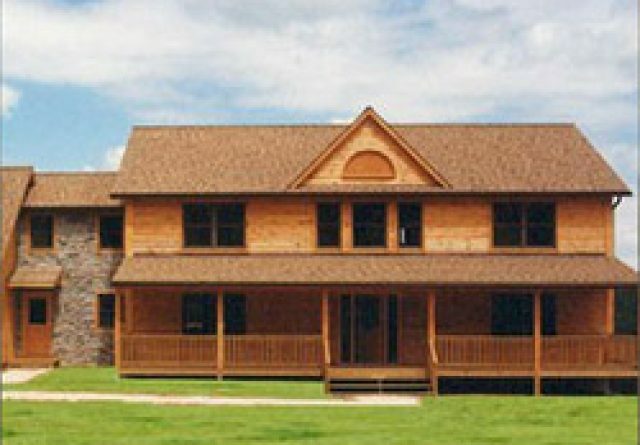 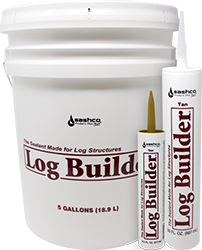 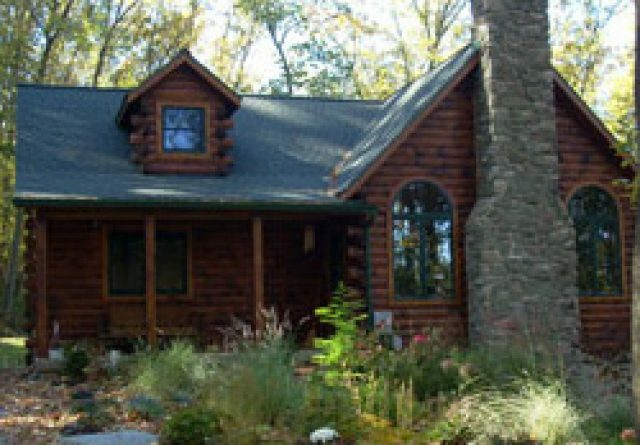 Log Builder is a smooth, flexible and elastic sealant for milled and hand-crafted log structures that absorbs most log movement by creating a tight seal to keep water, bugs and wind from seeping into your home. 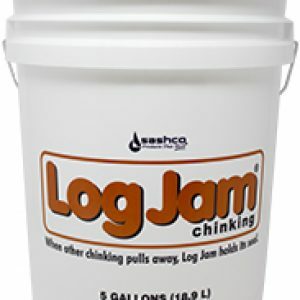 Since it stretches up to 500% of original size, it won’t crack, peel or pull away from properly prepared logs. 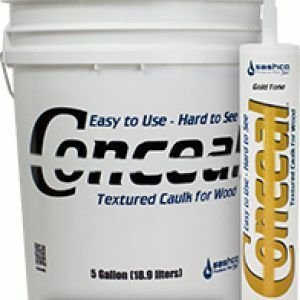 Water based for easy application and clean-up.